#ShirazWeek coincides with harvest (while it is almost spring here it is almost fall there!) plus The Vancouver International Wine Festival, the largest wine festival in North America, is featuring the country of Australia. And Australia’s most famous wine of course is Shiraz. 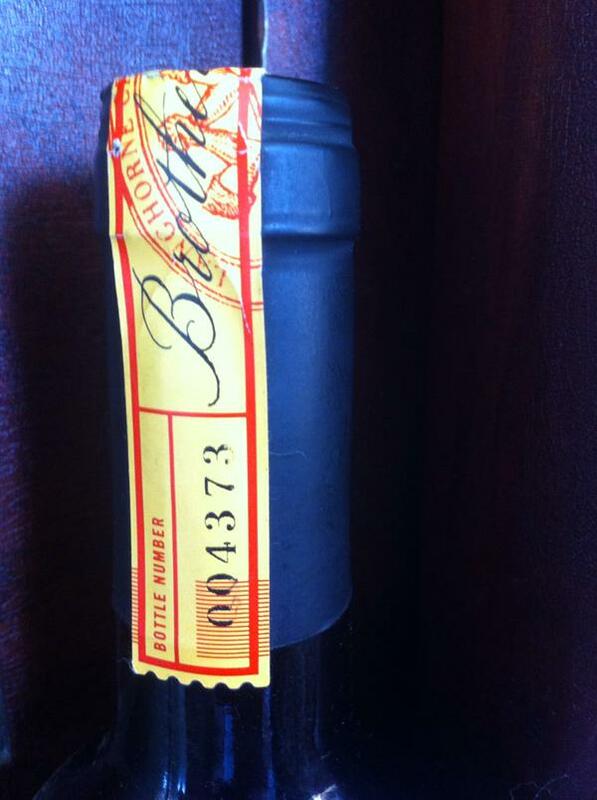 Pictured is the label from one of the oldest Shiraz Vineyards, Matala in Langhorne Creek. The Adams Family has been growing wine grapes there since 1891, but only started making their own wine in 1998. Find a Shiraz from Australia. Three of my favorite regions are Barossa Valley, Langhorne Creek, and McLaren Vale. Open and pour into a nice large wine glass, like a Petite Sirah, Syrah, or even Bordeaux glass. Swirl, sniff, sip, and finally swish the wine in your mouth. Share your observations of color, texture, bouquet, and tastes on any social media site using the #ShirazWeek hash tag. 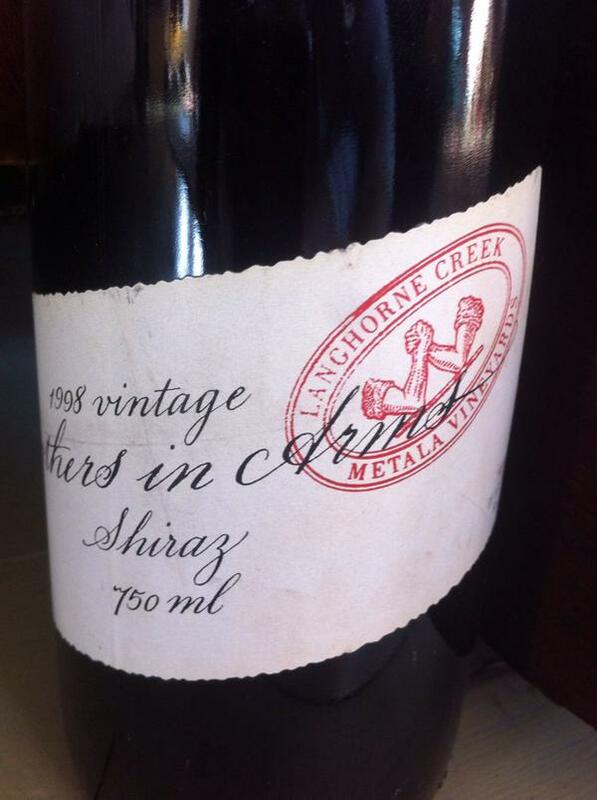 Check out the #ShirazWeek hashtag or #AUSSIEWINE to see what others are tasting. For more AUS wine events, go to aussiewine2015.com. http://vanwinefest.ca/ for more information on the Vancouver International Wine Festival. So what will I be opening for #ShirazWeek? Maybe it’s time to open this 1998 Brothers In Arms Shiraz that was selected for me by Dan Phillips at my first Grateful Palate Warehouse sale back in 2007. I do know I will be opening a few bottles of Shiraz this week so stay tuned to this blog and to Art Predator on twitter. Also coming up: climate change, drought, AUS wine, and more. ← PS I Love You: Time for Dark and Delicious and a Glass of Rock Wall Petite Sirah!